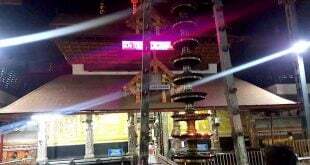 You need to book in advance for booking accommodation in guruvayur please contact 9393939150. 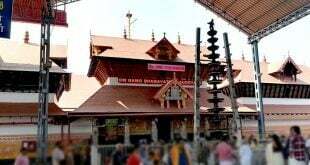 You need to book in advance for booking accommodation in guruvayur call at 8500898000 .
you can book guruvayur rooms online for booking that please call at 8500898000 . 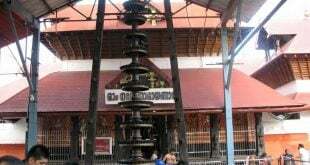 We can provide you the rooms for booking that online call at 8500898000.